Follow @IndyTapes, @DJGoonie & @LegitsbLGT! 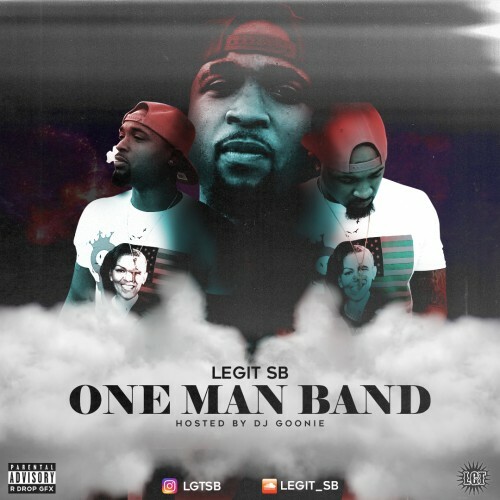 This is Awesome mixtape by Legitsb. I love the entire album. keep pumping it out.